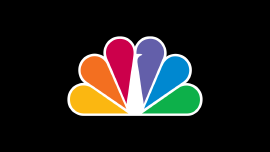 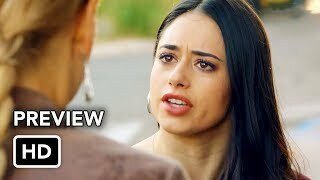 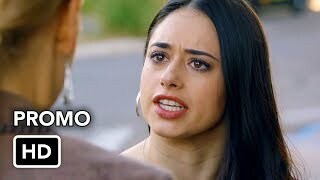 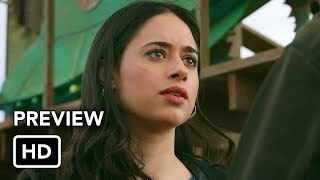 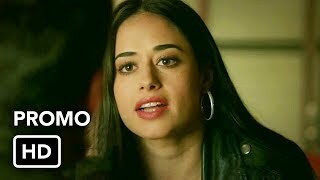 Roswell, New Mexico 1×10 “I Don’t Want to Miss a Thing” Season 1 Episode 10 Promo – BLACKOUTS — Frustrated by her inability to remember what happened the night Rosa died, Isobel (Lily Cowles) turns to Liz (Jeanine Mason) for help regaining her memories. 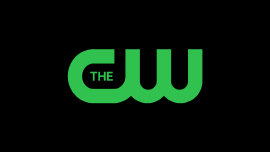 Elsewhere, Max (Nathan Dean Parsons) and Cameron (guest star Riley Voelkel) investigate a series of strange deaths in the town, while Sheriff Valenti (guest star Rosa Arredondo) reveals information to Kyle (Michael Trevino) about his father. 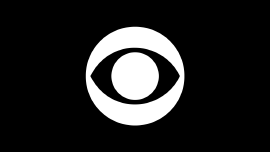 Heather Hemmens and Karan Oberoi also star. 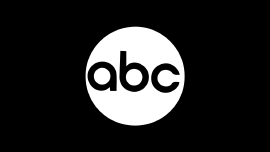 Lance Anderson directed the episode written by Rick Montano & Vincent Ingrao (#110). 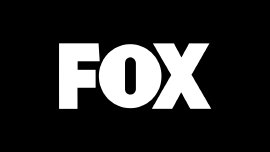 Original airdate 3/26/2019.